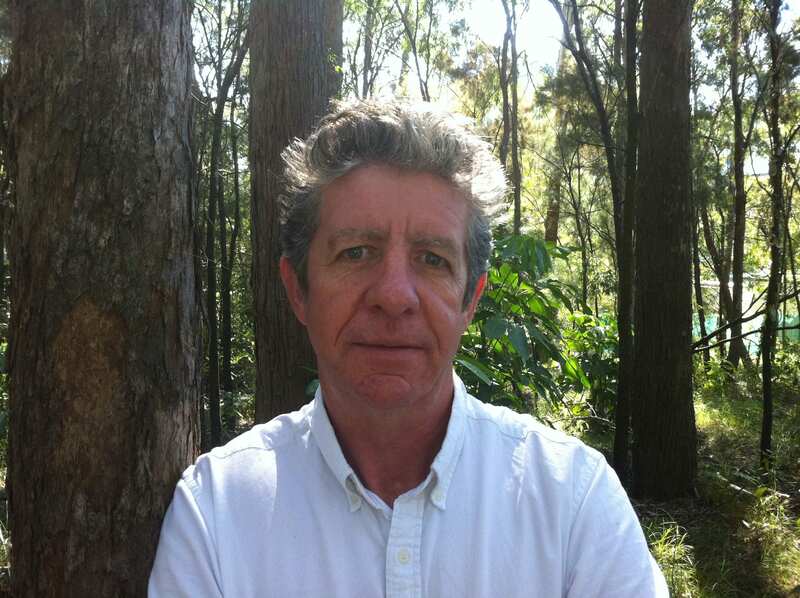 Professor Brendan Mackey is Director of the Climate Change Response program at Griffith University, Queensland. He has a PhD from The ANU and prior to his position at Griffith, worked as a researcher with CSIRO, the Canadian Forest Service and the ANU. He has over 200 scholarly publications and has current research is focussed on forest, climate change and biodiversity.